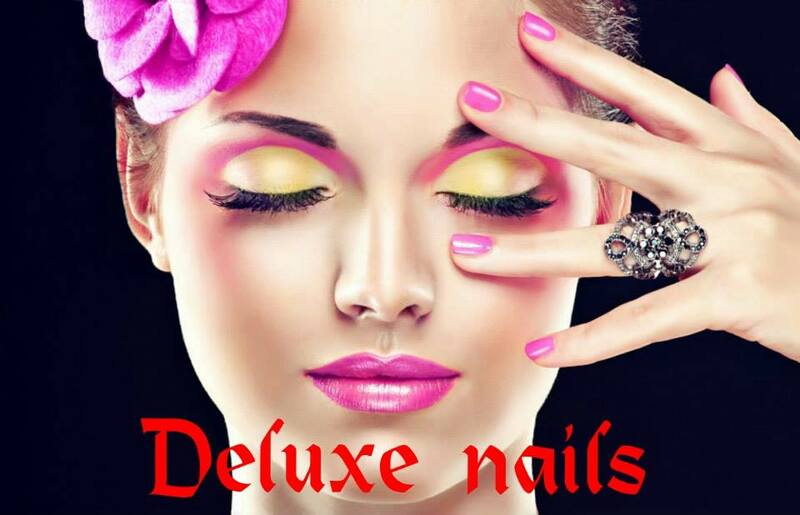 Deluxe Nails Salon strives to help all of our guests achieve that sense of personal satisfaction with their image through our treatments, products, and services. Note: SNS Powder, Chrome Nails & Mood Color Changing Gel are available on our salon! Come and try it!.